Screen Used Playing at Indie Memphis! My latest short, Screen Used, will be premiering at the 2017 Indie Memphis Film Festival! 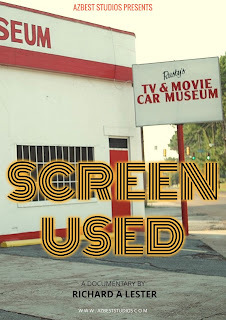 From Azbest Studios, the film tells the story of Rusty Robinson and his Jackson, TN car museum. 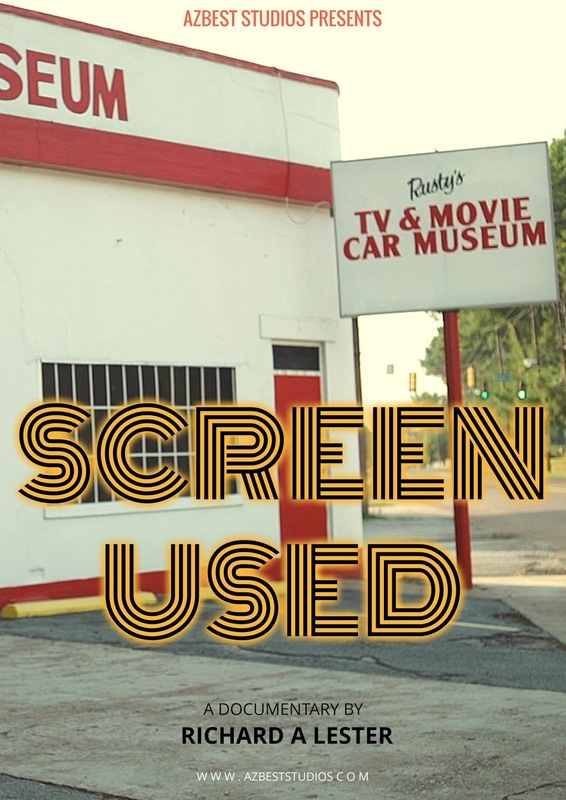 The documentary features many screen used cars, while focusing on the human narrative. It will screen during the Hometown Documentary Shorts on Saturday, November 4th at 10:30 am. You can find more information at the Indie Memphis Website. 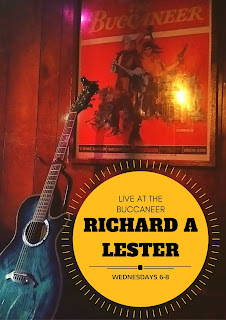 I am playing the Buccaneer Lounge in Memphis every Wednesday for happy hours. I'll be there, along with special guests, from 6-8. Come have a drink and say hello! Night of the Snakehead Fish has returned to DVD! For the past 13 years or so, the only way you could see the film was on Youtube. While that's a great way to reach people, I've always felt like they were missing out on the special features we put together all those years ago for the first run of DVDs. Now, you can get them all again on the new DVD. The best part is that the DVD is only $5! Music Video for (It Takes Love) To Beat The Snakehead Fish! You can now WEAR The Check Out! Go to Spreadshirt.com to see our selection of The Check Out merchandise! New Season of Creative Differences! New Episode of Creative Differences Podcast is up! You can find it at Youtube or Podomatic! Laura was looking forward to a romantic camping trip with her boyfriend to rekindle the flames of passion. Unfortunately for her, he had other plans. Now Laura and a group of friends are trapped in the woods, surrounded by aggressive killer fish. 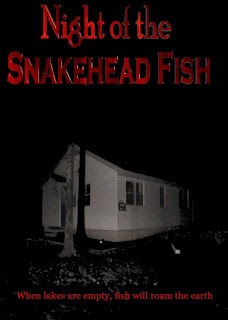 Ripped from last summer's headlines, this movie will have you asking the question, "Can love really beat the snakehead fish?" Jeff Tate racks up an insurmountable debt at the poker table. Unable to make even a modest payment, he is given one option to walk away: Russian Roulette. 'Luck's a dime a dance girl,' the mob boss tells him. 'Let's see if you can soft shoe your way to ten cents or a bullet.' 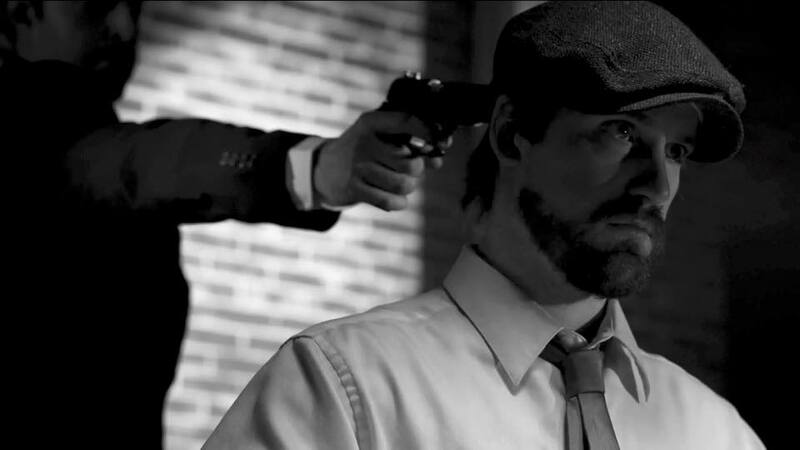 Jeff places the gun to his head, not knowing the outcome for himself or those around him. Starring: Brett Trail, Charisse Norment, Thomas Hunt, and Joshua Shipp. Produced by Sam Bahre and Richard A Lester. Written and Directed by Richard A Lester. 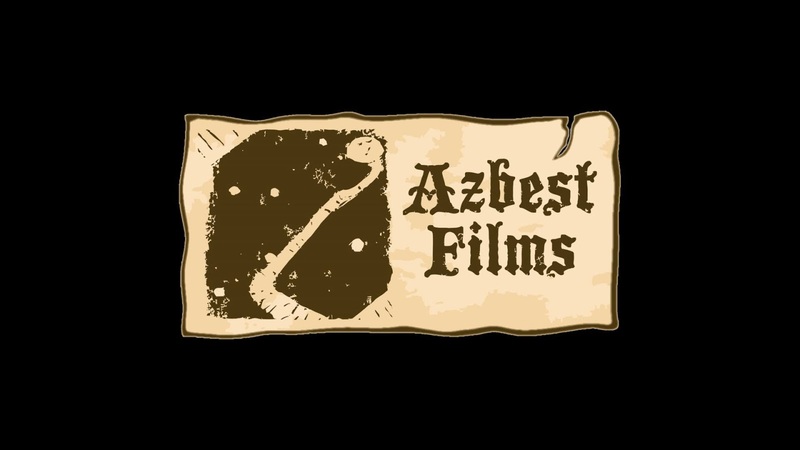 For the past two years, I have had the immense pleasure of working with Azbest Films. We have a growing roster of short films, music videos, music projects, and other odds and ends. 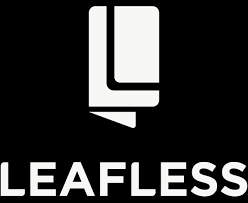 Please visit the Azbest site to see what we are up to! I have also been fortunate enough to work on a number of productions for Piano Man Pictures. I have been involved in music videos, documentaries, cooking shows, and even appeared in a few shorts. Stacked Deck was a co-production of Azbest and Piano Man Pictures. Failing grocery store manager Larry Prescott just wants a quickie. With a frigid wife waiting at home, Larry decides to have some extramarital fun with an employee named Maxine Watkins. Though he has no way of knowing it, Larry is sowing the seeds for a crime spree that will be dubbed "The MegaSaver Massacre." 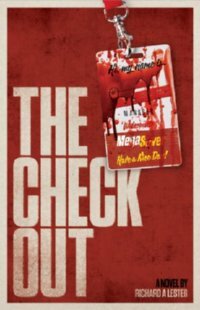 The Check Out is a satirical thriller that will appeal to fans of Carl Hiaasen and Christopher Moore. It is the story of a $10,000 giveaway, and the employees who independently decide to heist the money on the same night. An ensemble piece, each chapter focuses on the motivations and actions of a different main character. Larry Prescott is an arrogant drunk whose affair quickly spirals towards danger. Maxine Watkins is a scheming liar, determined to claw her way out of indigence. Terrence Claybrook, the assistant manager, is an escaped convict trying to keep his past from catching up to him. Roland Tillman, a blood thirsty fugitive, reunites with his former cellmate during the MegaSaver robbery. Brad, an addiction ridden stocker, tries to turn his life around while picking up the pieces of a broken marriage. They each see the prize money as their only lifeline, and are determined to do everything necessary to grab it. Author/Filmmaker Richard A Lester interviews the creative types in their natural environments around Memphis, TN. You can listen on Podomatic or Youtube! The bad boys of Azbest take lesser loved movies for a spin. Richard was a guest numerous times on the podcast. You can listen here! David Joseph Virone and I have started an acoustic duo called The Renault Brothers. We perform originals and more obscure covers. I play acoustic guitar, foot tambourine, and harmonica. 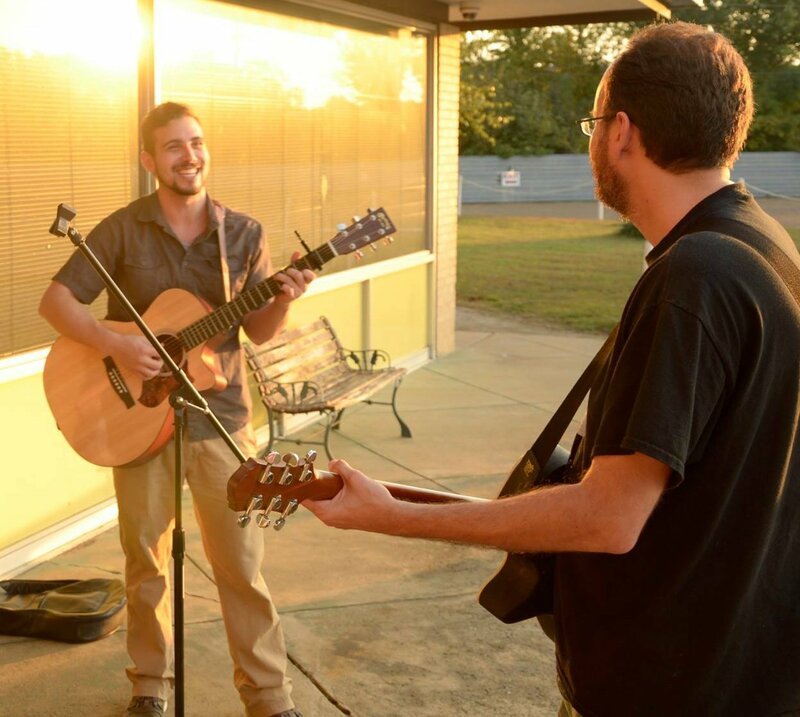 I am also a vocalist and songwriter for the duo. 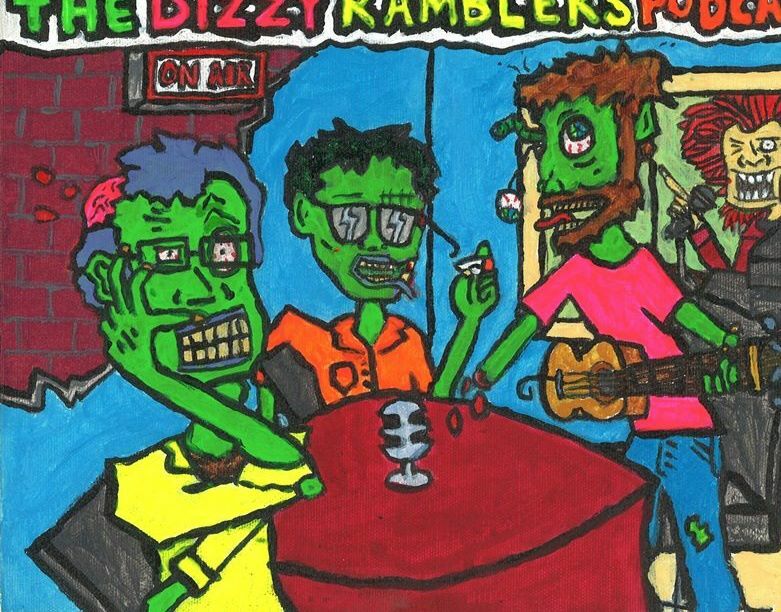 Dave plays acoustic guitar, harmonica, mandoline, and does vocals. He also writes songs for us. You can keep up with all of our dates on our Facebook Page. Richard A Lester (b 1978) is an American writer of short stories, screenplays, and novels. He has worked on productions for Azbest Films, Piano Man Pictures, and Timid Monster. His debut novel, The Check Out, was nominated for a Southern Independent Booksellers Award in 2014. The audio version of the novel received the award for Best Narration, Male in the 2014 Television, Internet, and Video DC awards for narrator Steve Ember. Richard's first independent film will have clips featured in an upcoming program on The Weather Channel. He has a short form documentary, as well as a noir inspired short film coming this year. In addition, Richard and his music will make an appearance in the horror film I Filmed Your Death in 2015. The film stars Micheal Horse, Lloyd Kaufman, and The Monkees' Peter Tork.